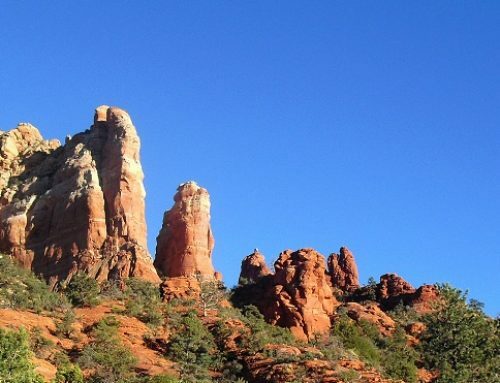 The Sedona Heritage Museum, a lovely and historical center, gives visitors an eye (and an ear) into the history of the Sedona area. But it offers much more than just personal enjoyment, it is also is an education and research center, and has events for visitors and locals alike throughout the year. 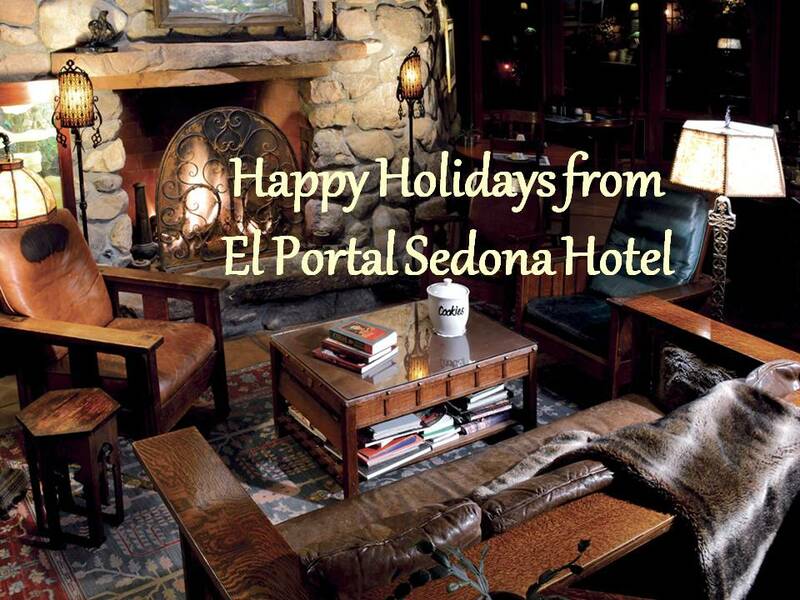 Make a point of visiting the museum on your trip to Sedona. The museum is located at 735 Jordan Road, open daily from 11 am – 3 pm, and is closed on major holidays. Group rates, self-guided, docent-led tours. Call 928.282.7038. 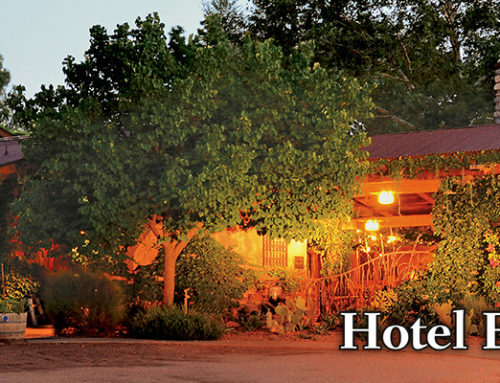 We are a AAA Four Diamond, pet friendly hotel in the heart of Sedona. We have no pet fees and have a Welcome Basket for your pet! Rooms 1, 3, 4, 5, 6, and 7 all have fenced patios, perfect for your morning coffee and your pup. 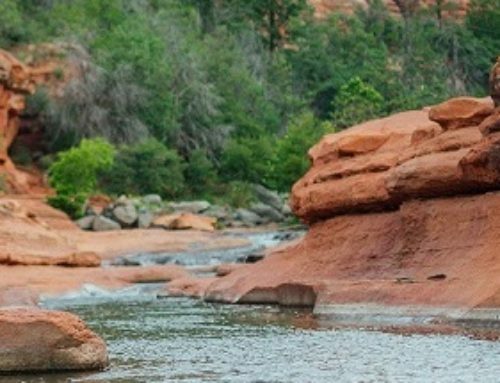 This boutique hotel offers personalized concierge services for the Sedona area, we love to help our guests figure out what to do in Sedona! 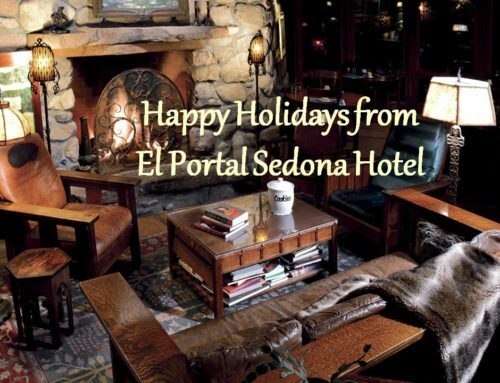 For reservations call 1.800.313.0017 today!